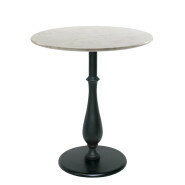 Painted cast iron table base and painted cast iron column. 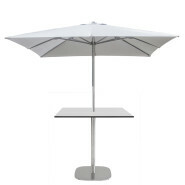 Stainless steel table base with outdoor finishes and support for umbrella. 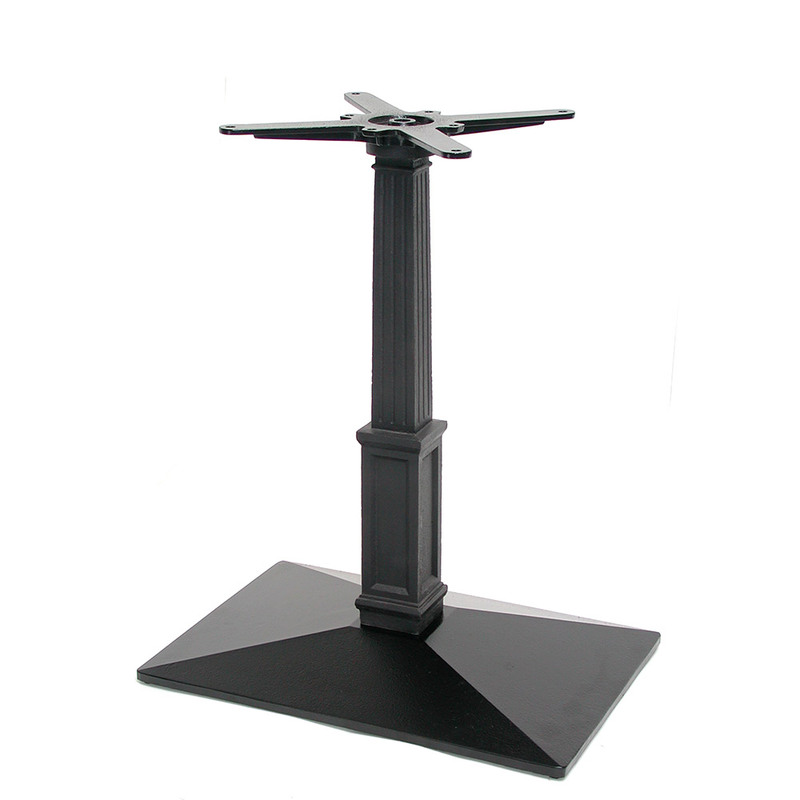 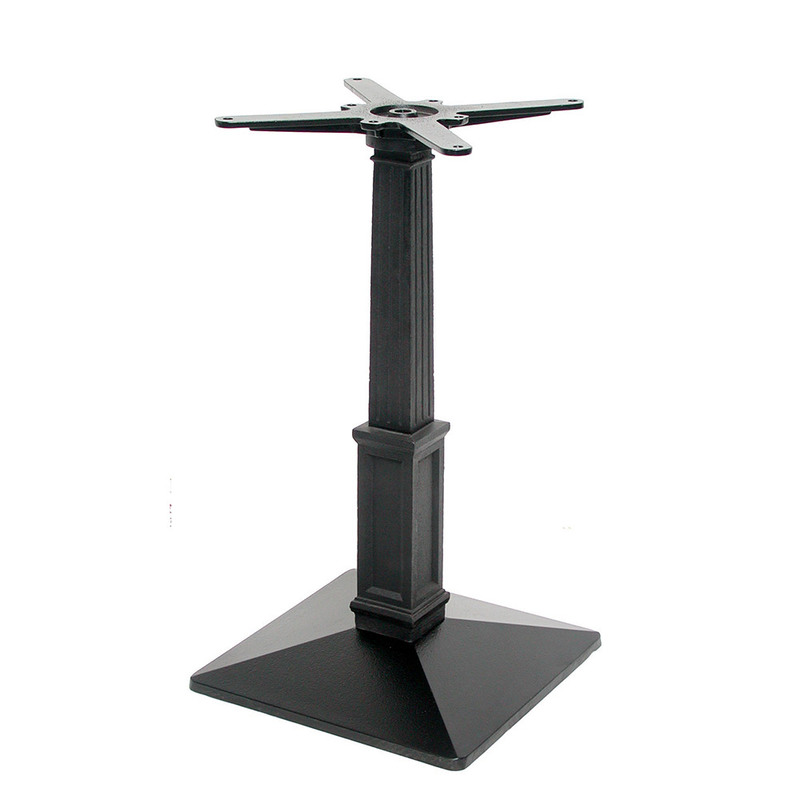 Cast iron table base and painted cast iron liberty column with adjustable feet. 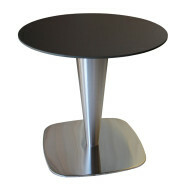 Rounded flat cast iron table base with stainless steel cover and stainless steel cone-shaped column. 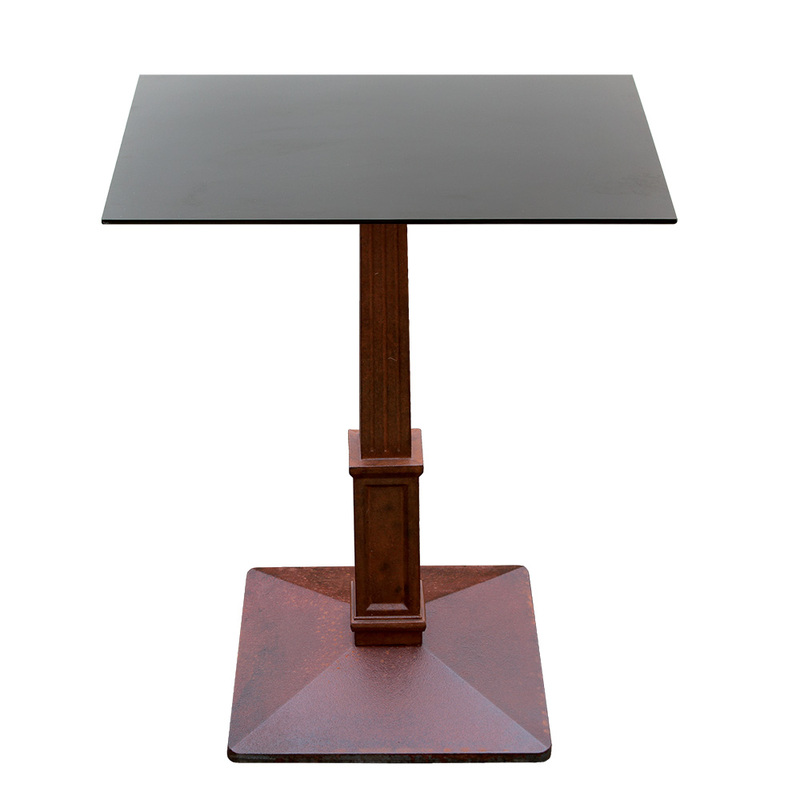 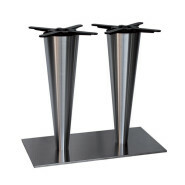 Rectangular flat cast iron table base with stainless steel cover and 2 stainless steel cone-shaped columns. 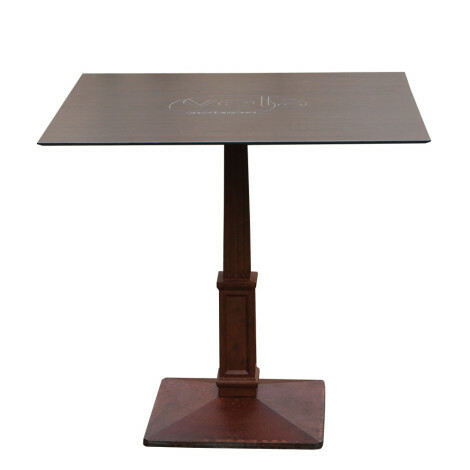 High table is also available. 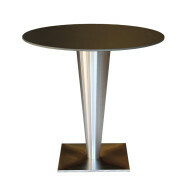 Round flat cast iron table base and painted steel cone-shaped column.